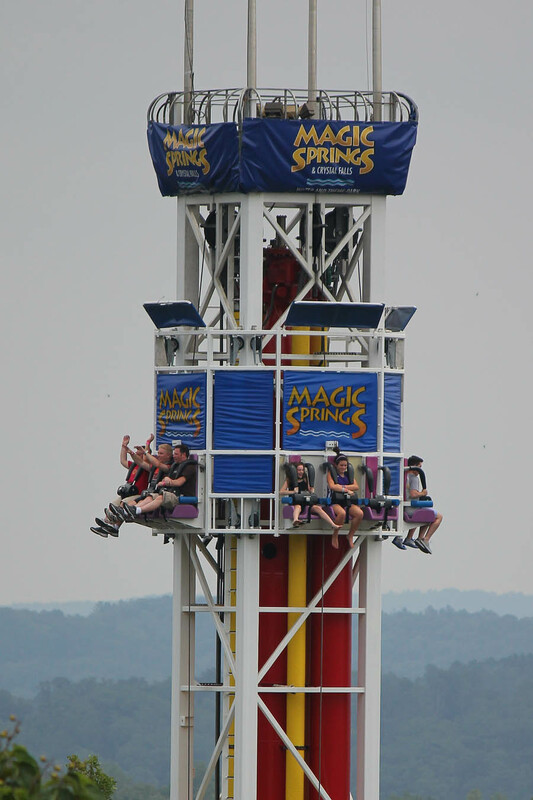 Magic Springs & Crystal Falls is nestled inside the Hot Springs National Park and the beauty of the area is comparable with any other amusement park. 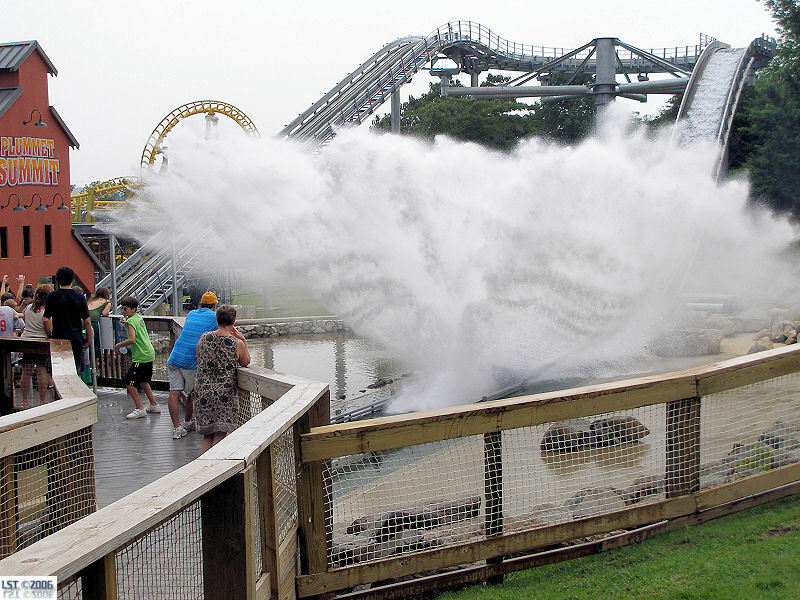 Once the summer heats up large crowds head to the waterpark in the morning as part of their combination admission. In the summer, during the first couple of hours you can get every ride in multiple times before the crowds migrate over from the waterpark. There are also changes in the elevation so walk the park at a leisurely pace. 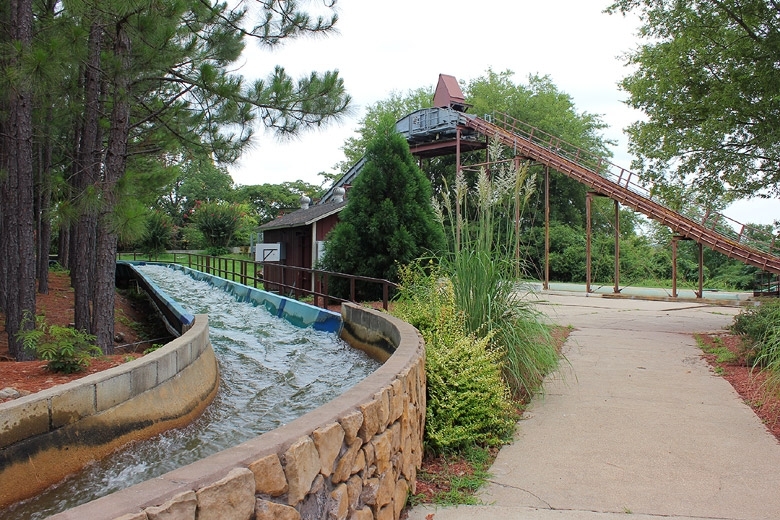 If you don't plan to hit the water park you can cool down on the Old #2 Log Flume or Summit Plummet. The park also offers plenty of shade with benches under some of the larger trees. 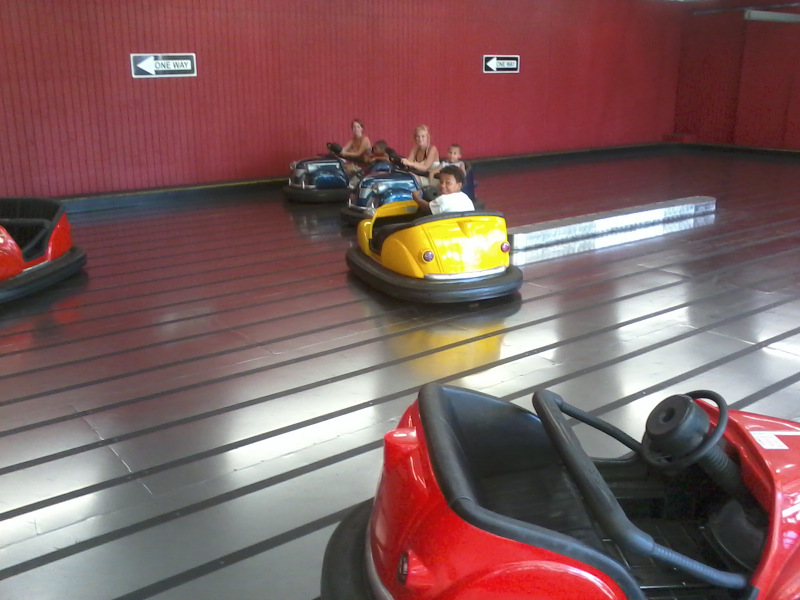 The signature coaster X-Coaster, the only Maurer Sohne X-Car installation in the US, is quite fun and disorienting. 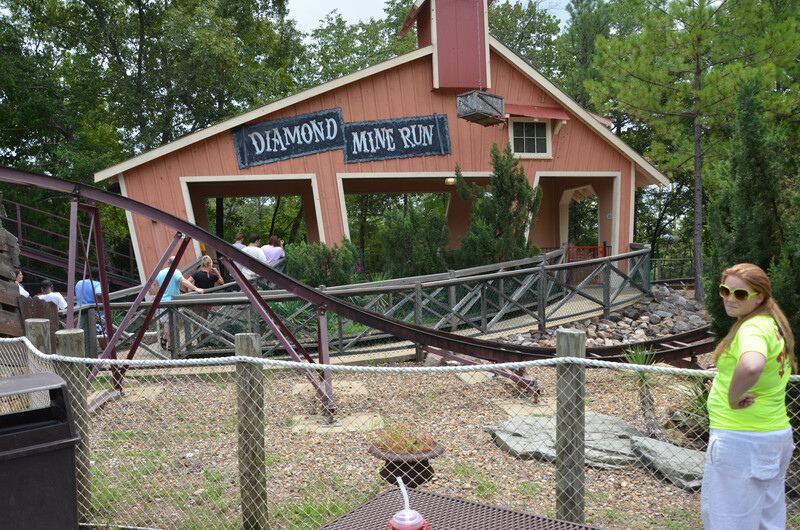 Big Bad John is a better than average mine train with 3 lift hills. 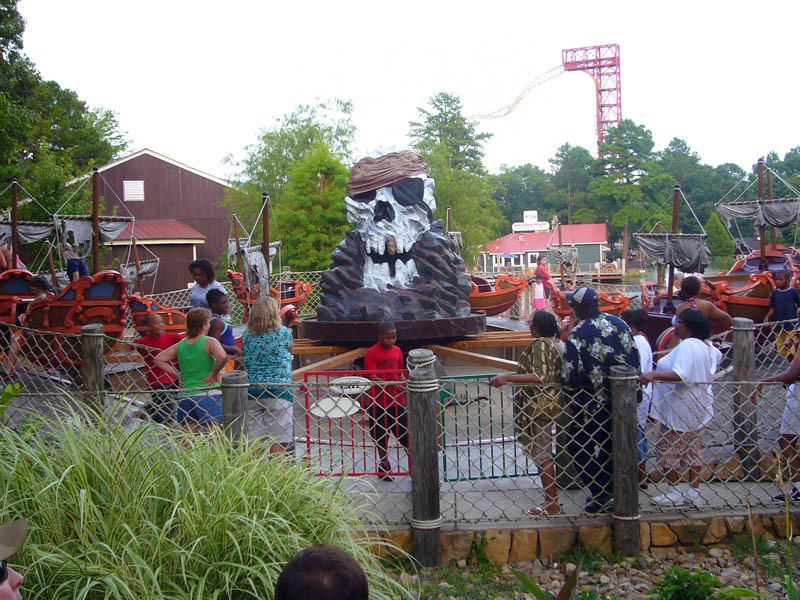 Be prepared for a little bit of a hike to Arkansas Twister as you have to walk through the waterpark to get to its location. 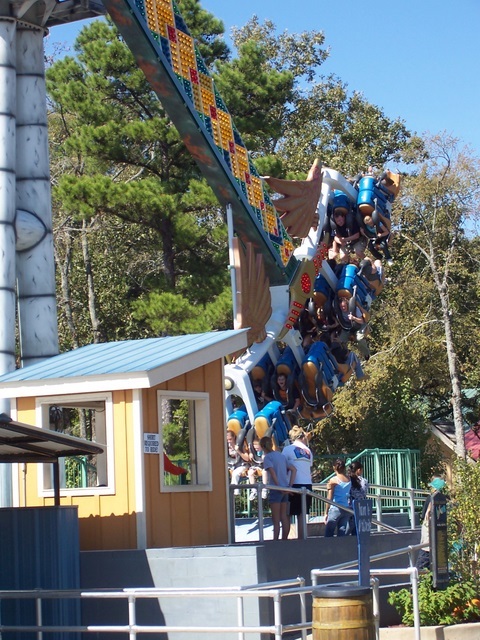 There are a few thrilling flat rides (Dr. Dean's Rocket Machine, Wild Thang, The Hawk) but overall there isn't a big roster of rides. And few of those rides can be ridden by the whole family. 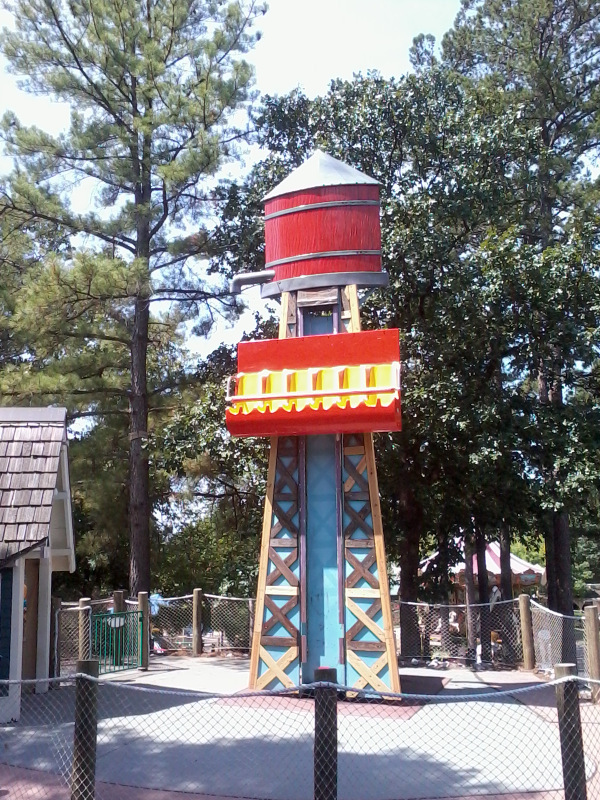 The park has a small kids area. The food offerings are also pretty standard. 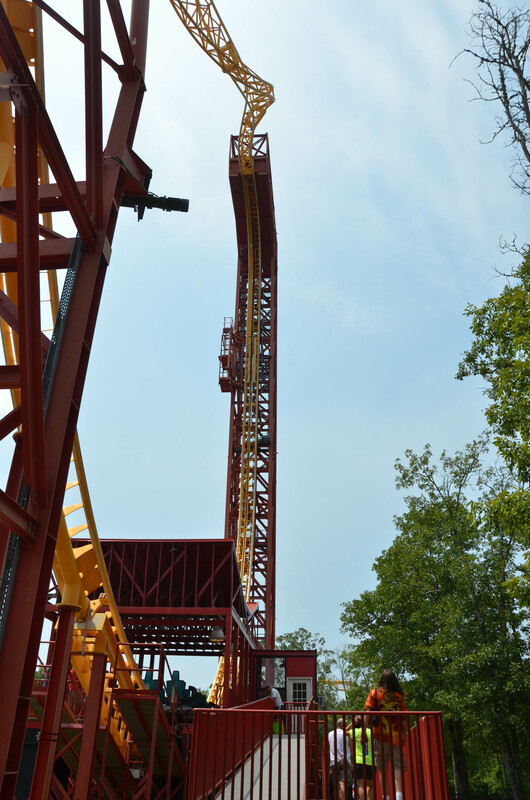 I like the few rides they have, but they are desperately needing at least one awesome ride that makes my drive every time down there a little more worth it. Most of the employees are unfriendly and inefficient. Maybe will go down there one more time in about 15 years with my kids. The park is doing very well after the management change. 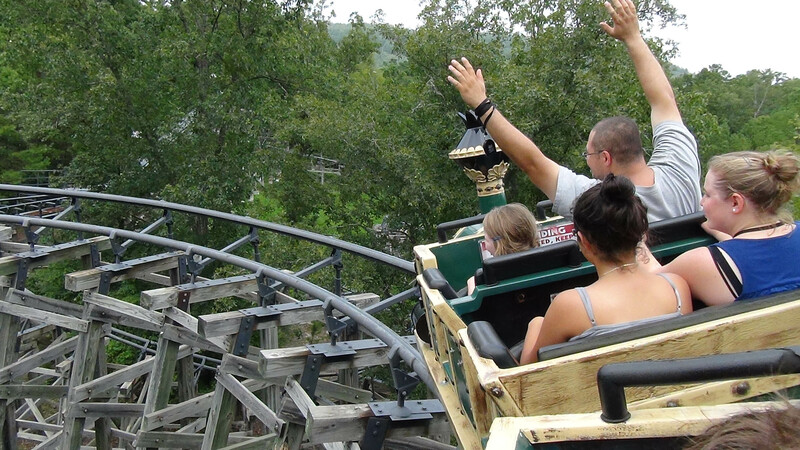 Rides that were often not open at the beginning of the season or plagued with breakdowns are in food working order. 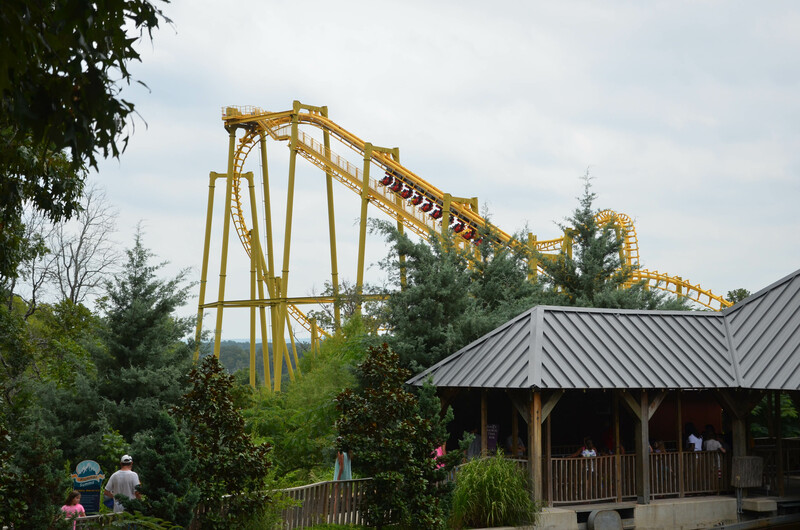 When combined with the water park, this park make for a great outing with a nice mix of flats and coasters. Nice park to spend the day in. Great family atmosphere. 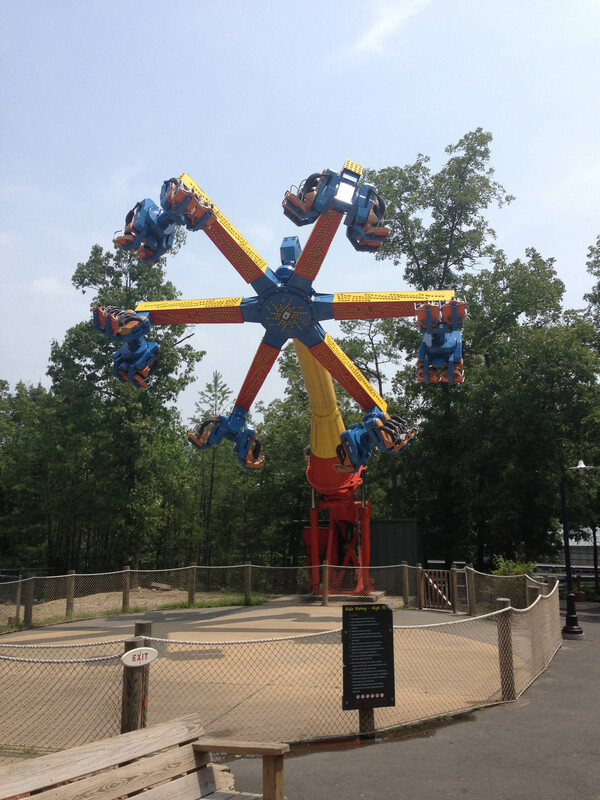 Their star attraction is the X-Coaster, and is a must ride!! 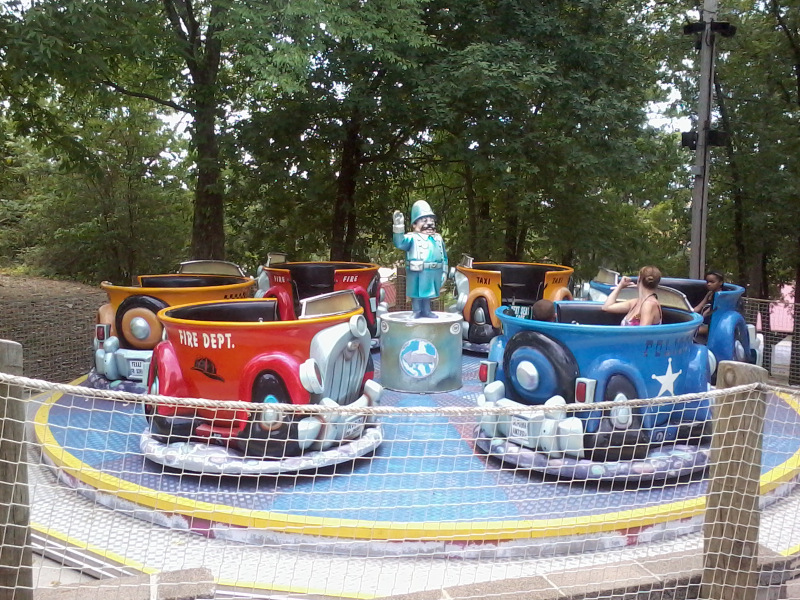 The water park is also a nice way to cool off in the Arkansas heat. The new Flowrider was a great addition. Nice setting, and great landscaping. 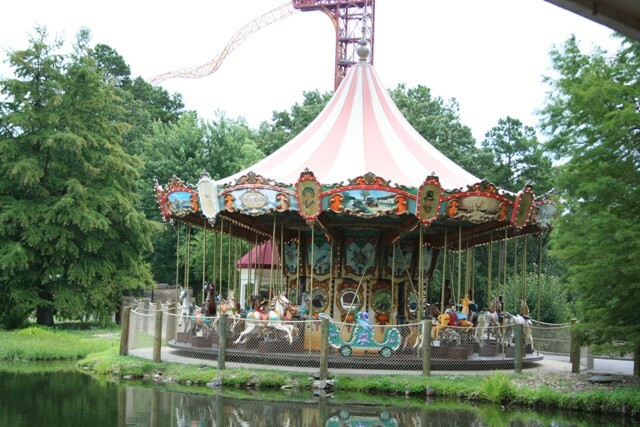 Magic Springs could quite possibly be one of the most underrated parks in the region with its plush landscaping and balance of rides, this park is great for kids of all ages. 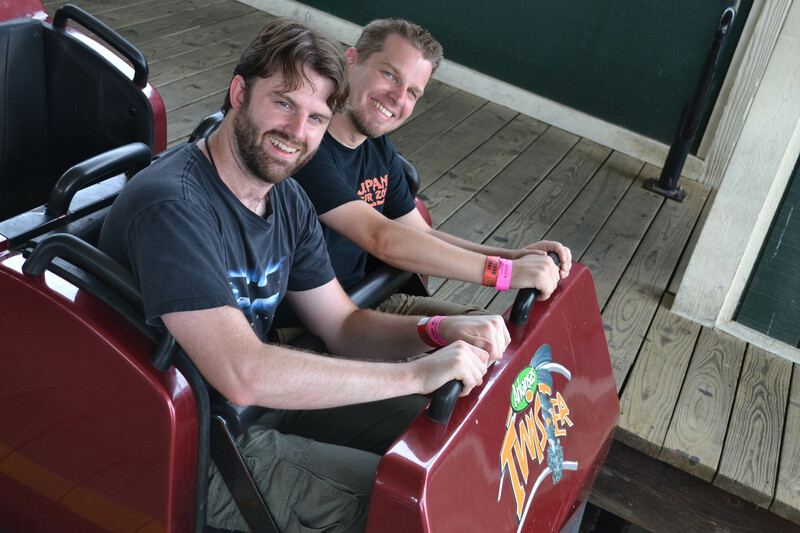 Their Signature X-Coaster is a ride everyone should experience just once. Couples the rides with the included water park in the summer, and you have a well-rounded park. The majority of the staff were pleasant some offering on their own to place my cameras in storage for me while riding. Little Rock is nearby. This is a great little park to spend a couple hours in. 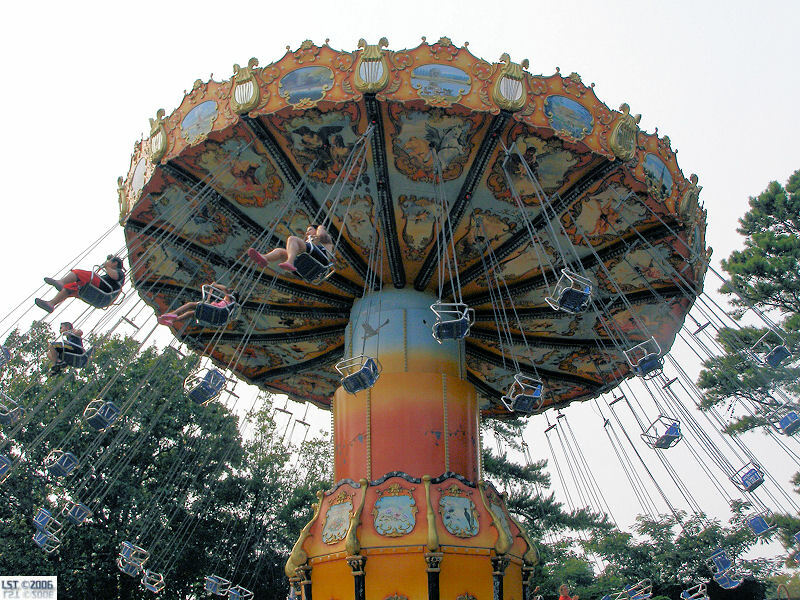 The whole family can ride the majority of rides there, and there are even a couple of rides for the thrill seeker. I'd say the best aspect of the park is the scenery. 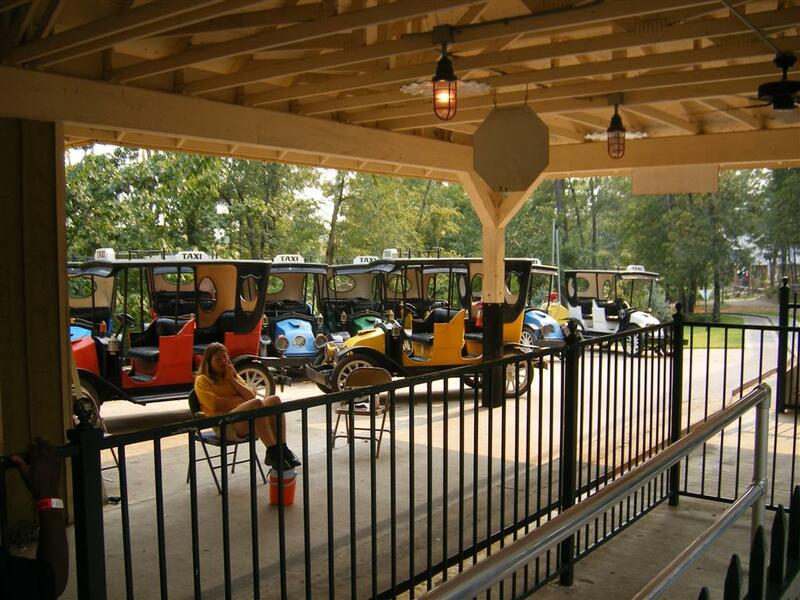 The park is nestled in the beautiful Ozark Mountains and is based around a central pond. 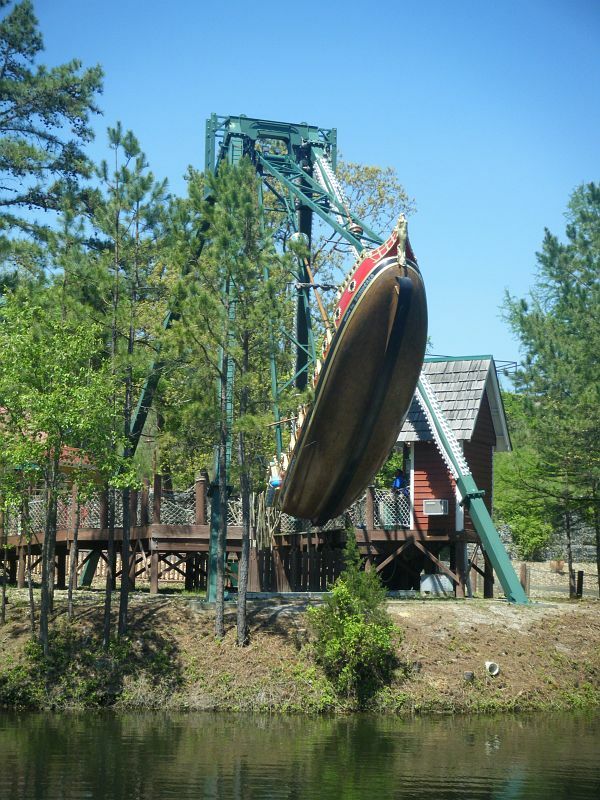 Although the park has great scenery, you can tell that most of the workers are just there for the pay, so don't expect much friendly service.